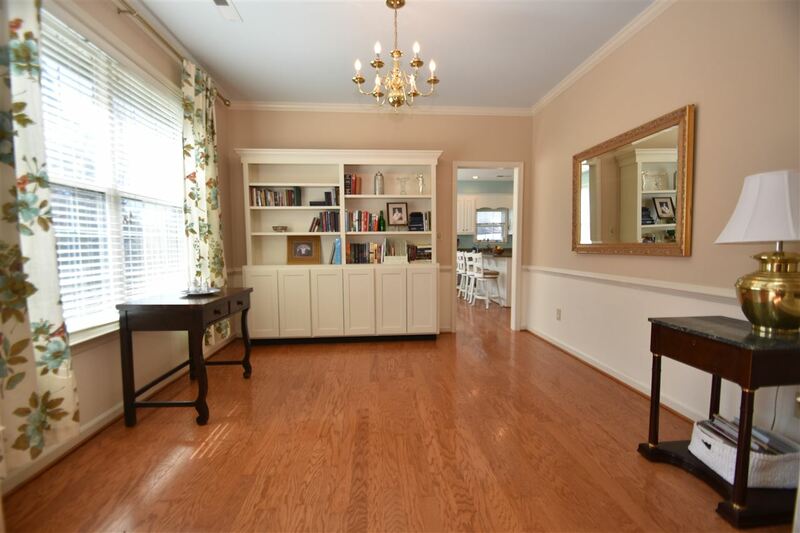 Desirable and rare one-level house in Western Ridge. 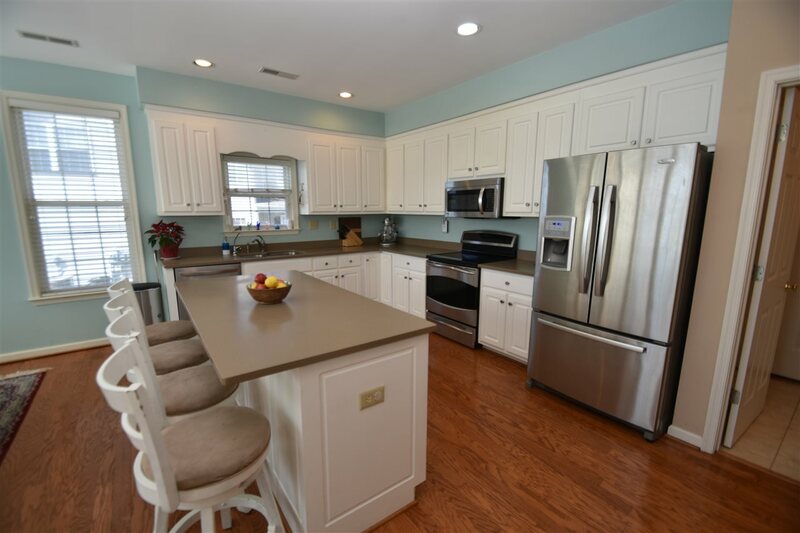 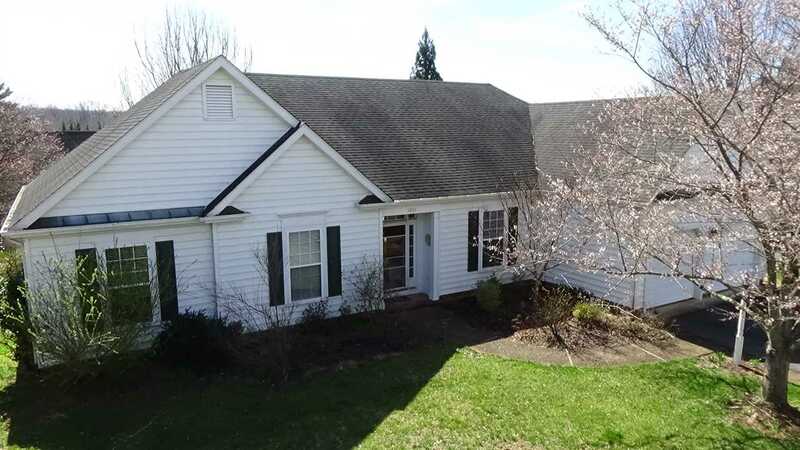 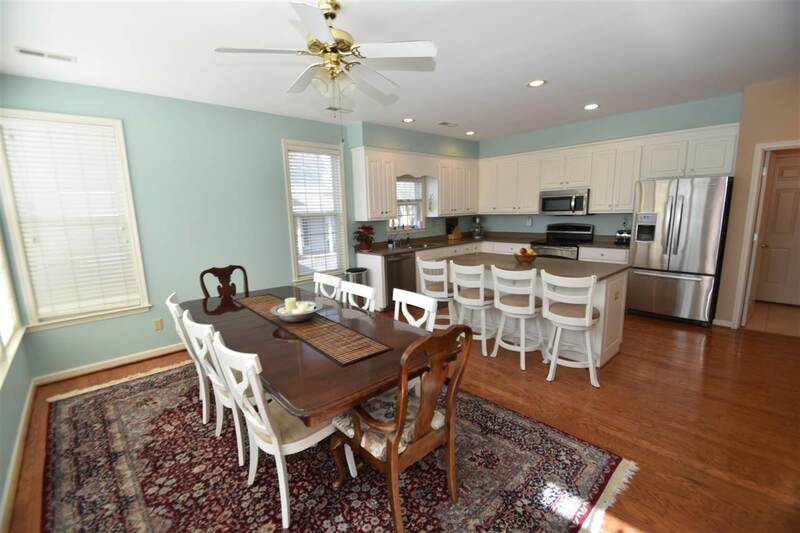 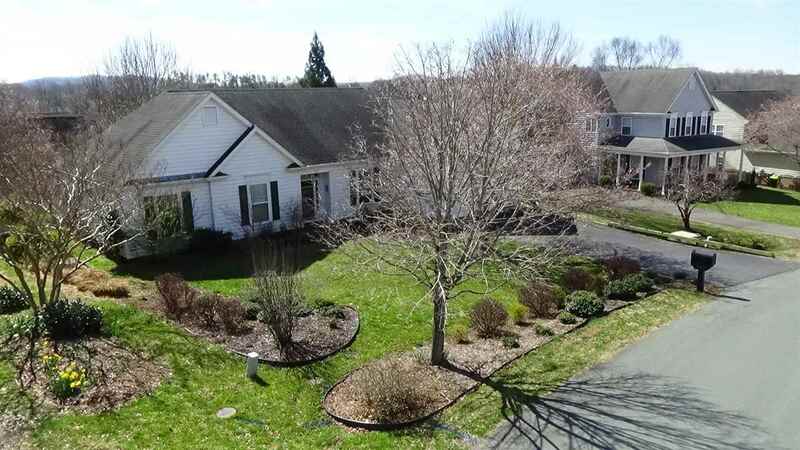 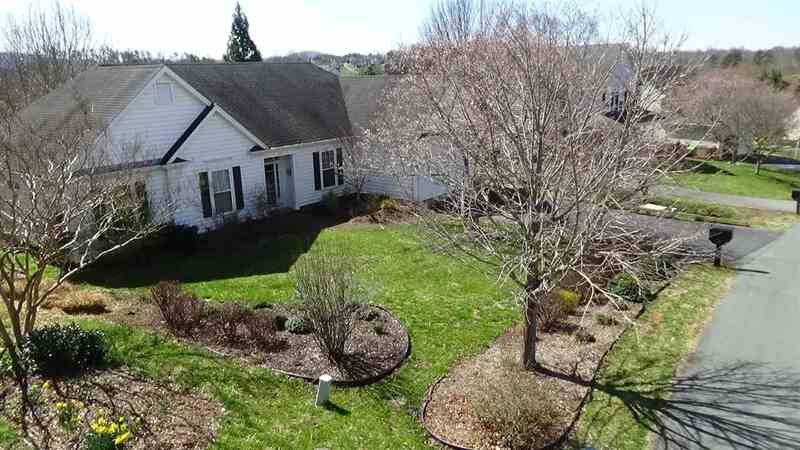 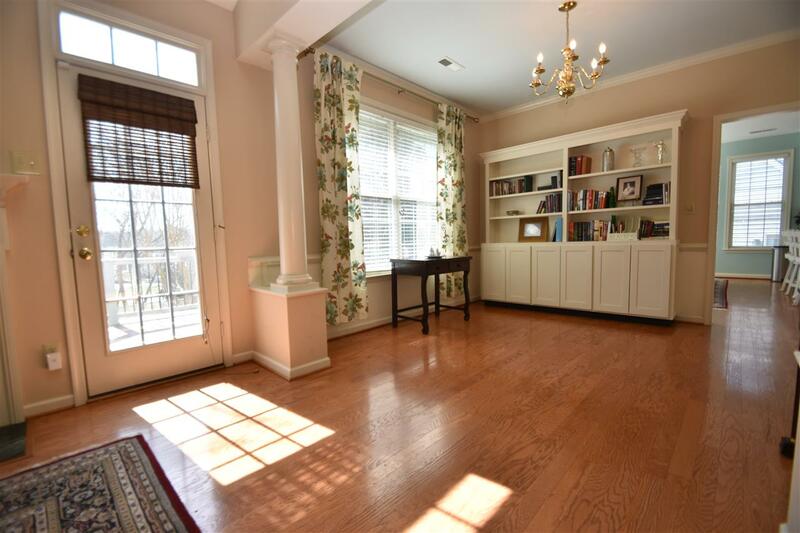 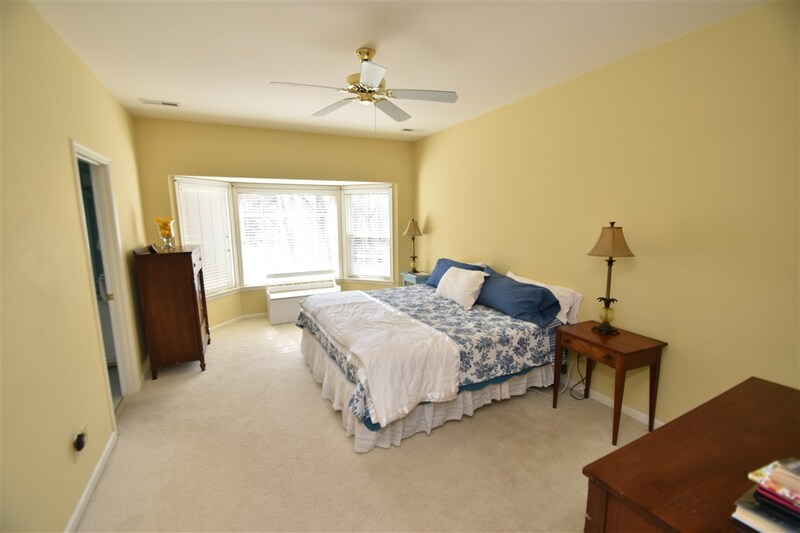 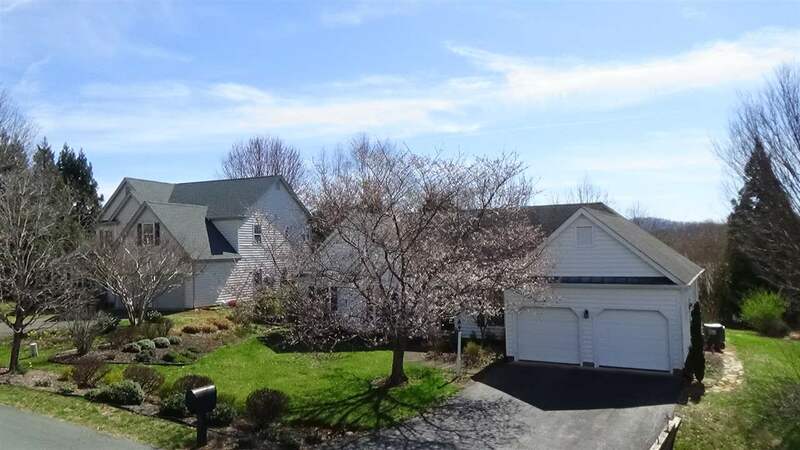 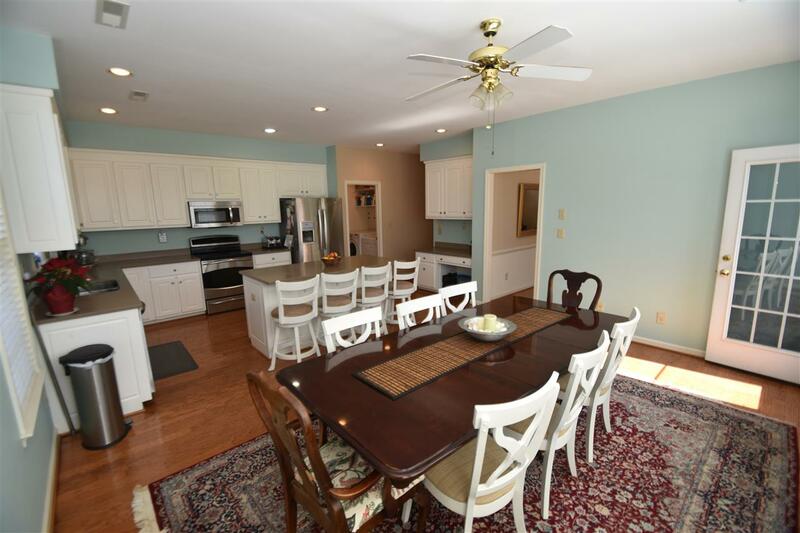 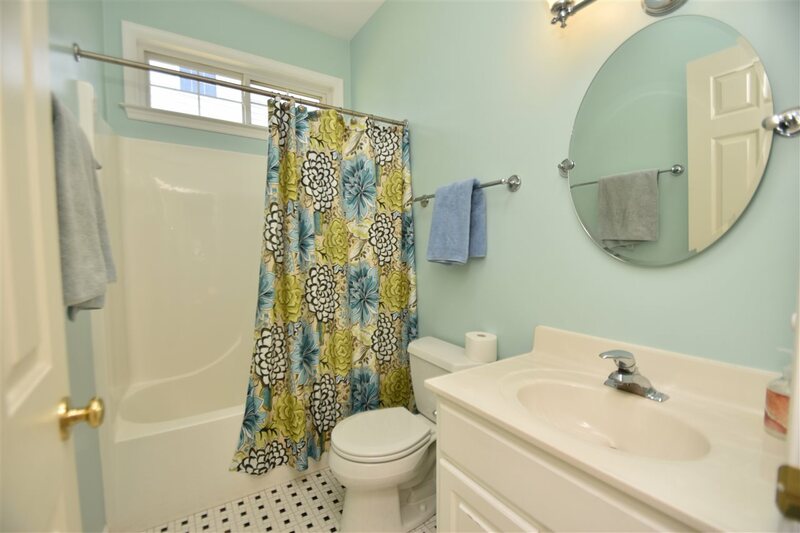 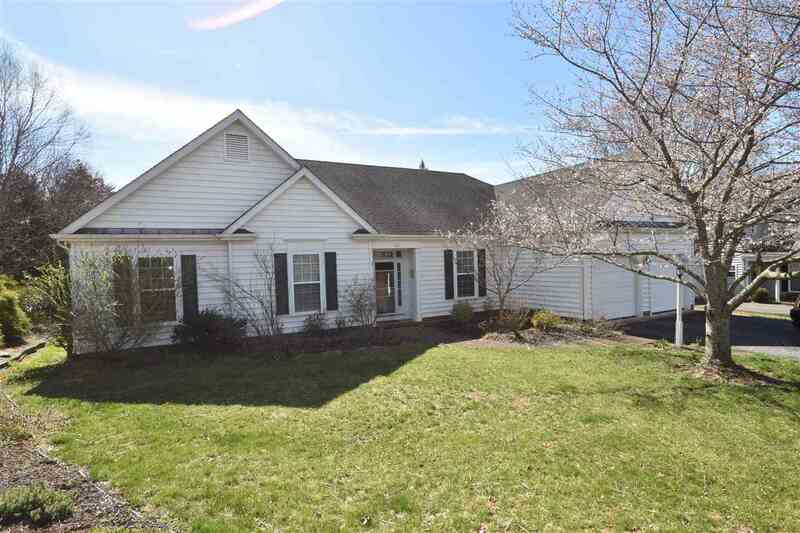 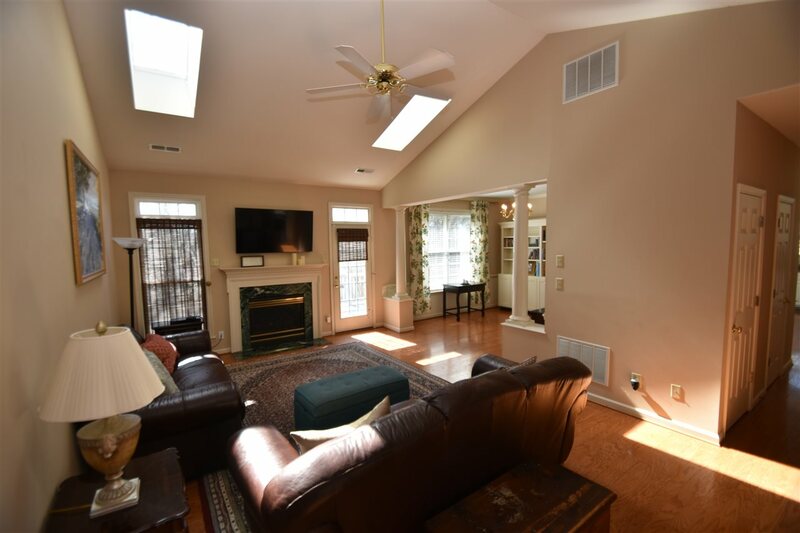 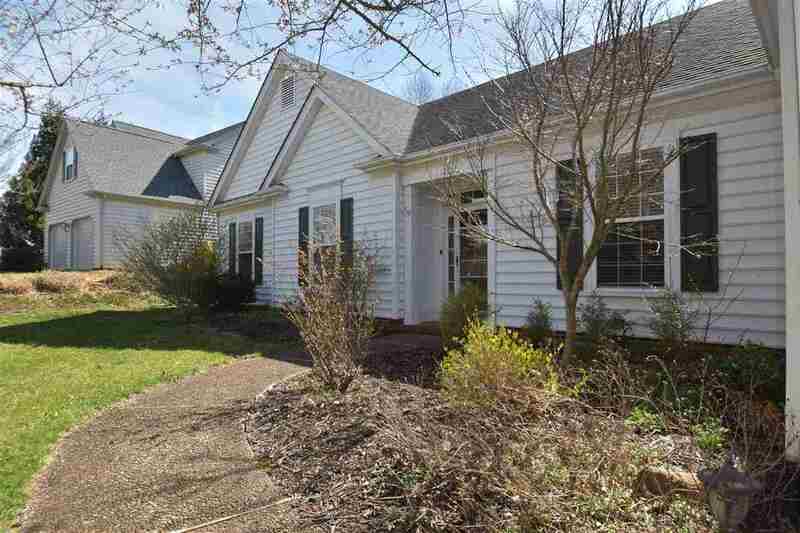 Hardwood floors, high ceiling light-filled, skylights, spacious rooms, everything like new! 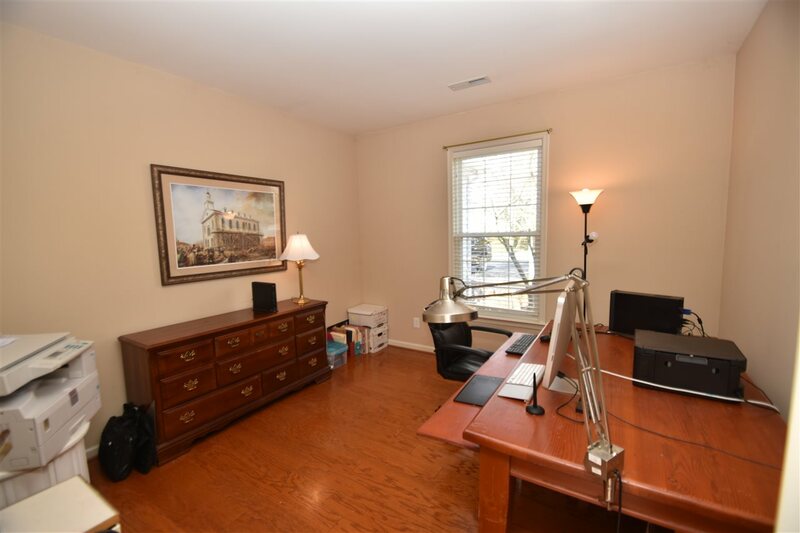 3 bedrooms plus home office. 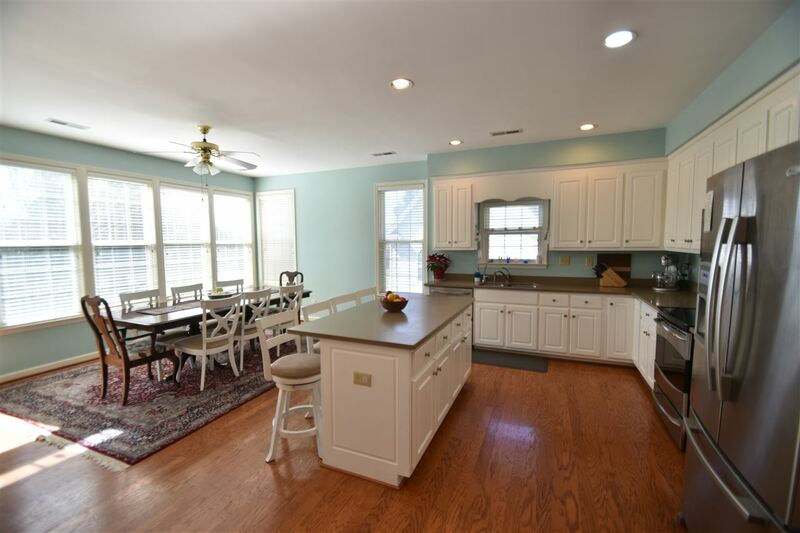 Kitchen with family room sitting area, granite island, desk, and walk-in pantry. 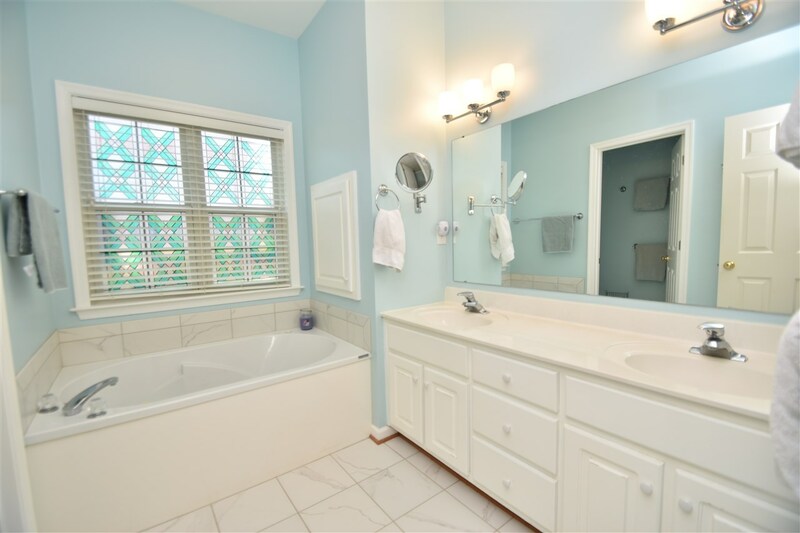 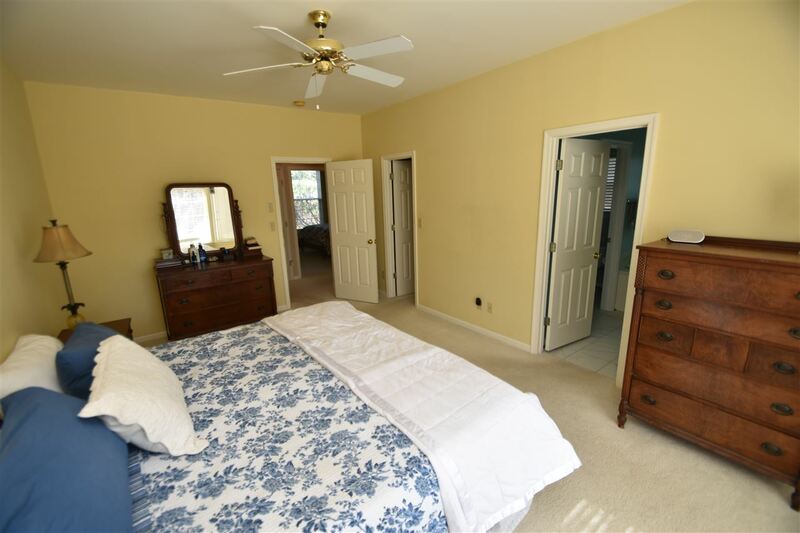 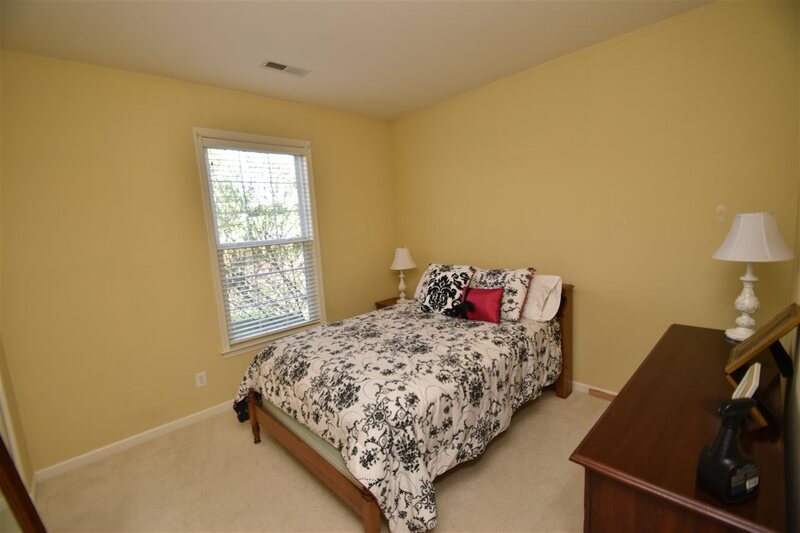 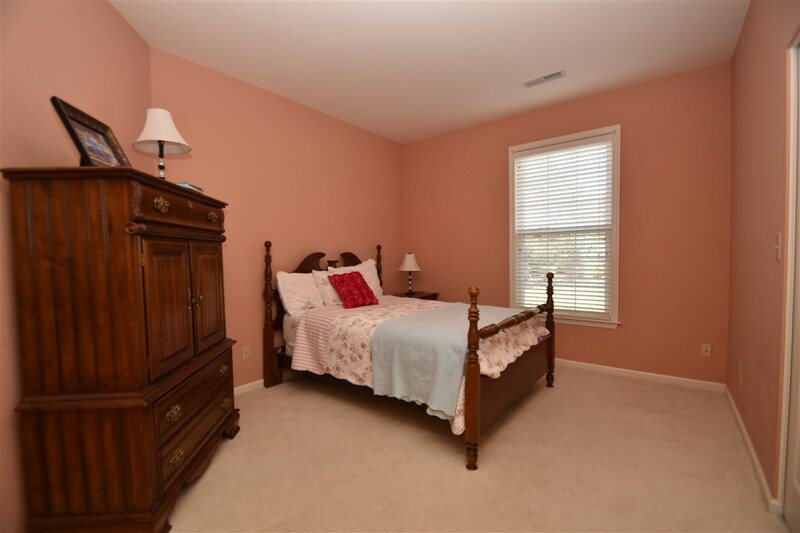 Master suite with sitting area, lovely bath & walk-in closet. 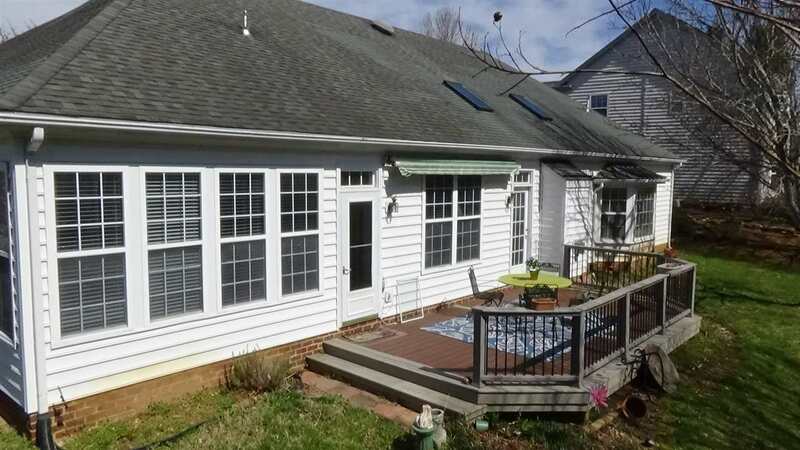 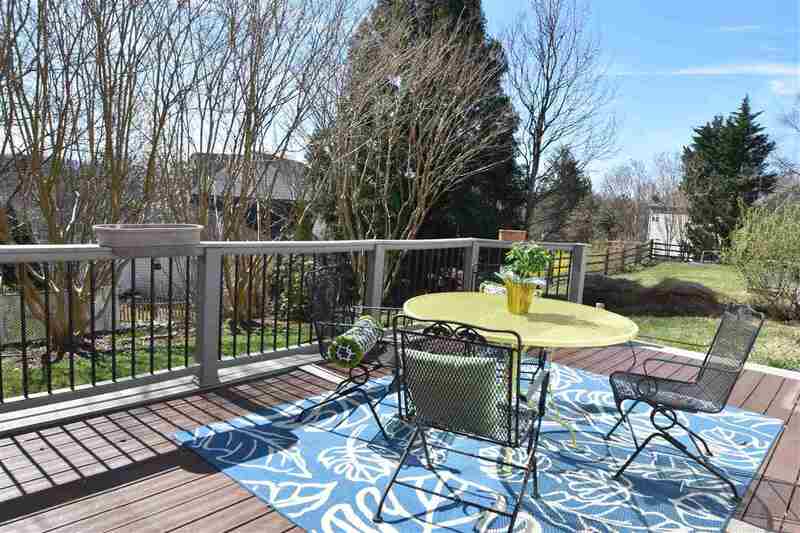 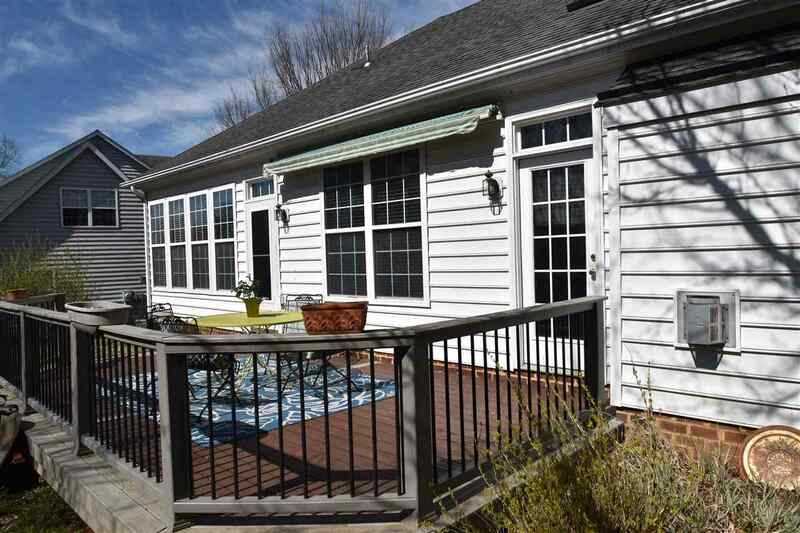 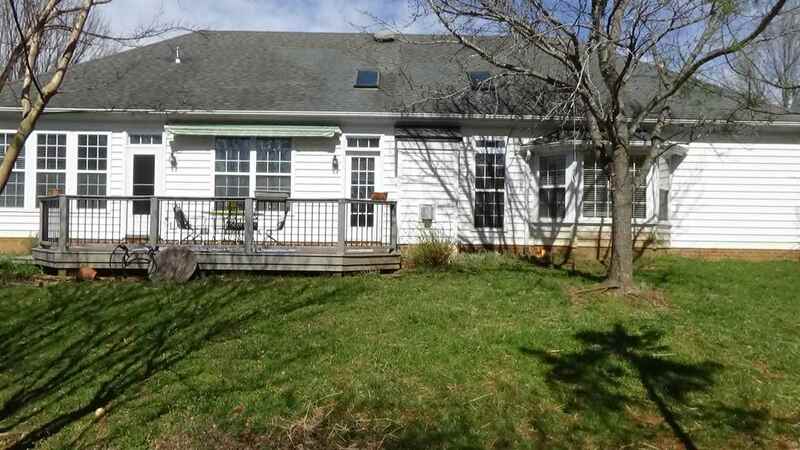 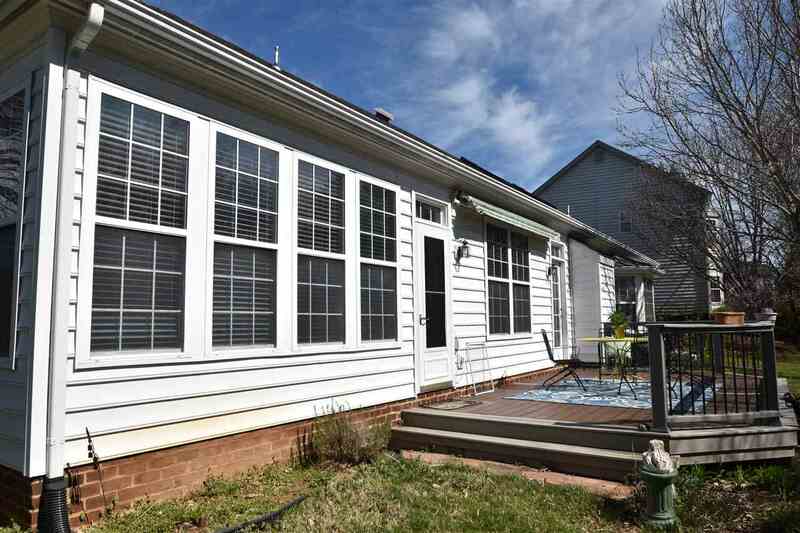 Large deck has electric awning and yard has mature landscaping. 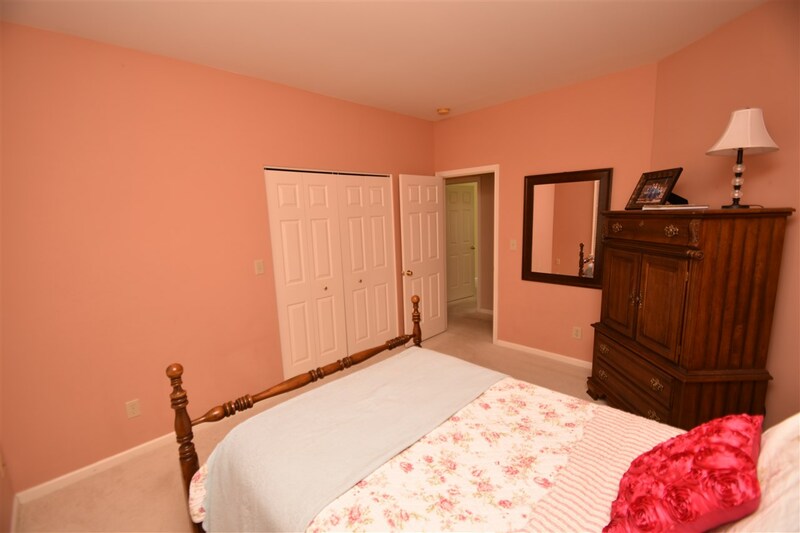 Large attached two car garage w/extra storage. 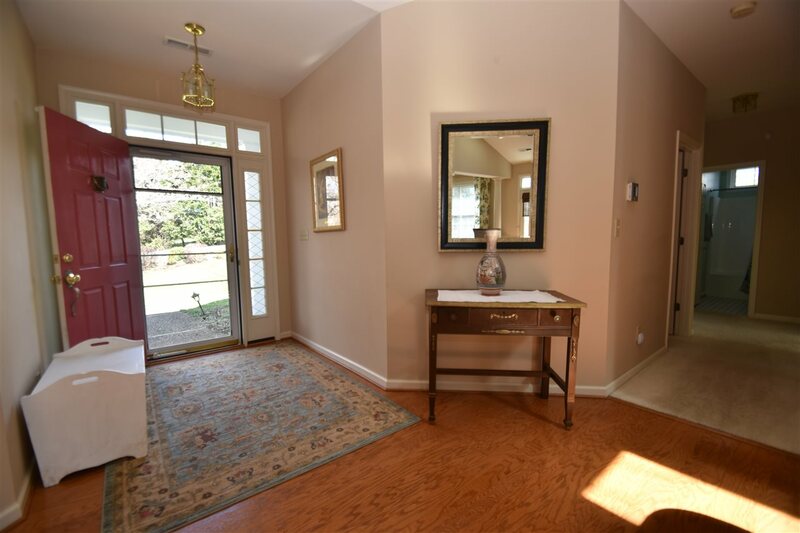 Quick walk to clubhouse, pool, tennis and more!